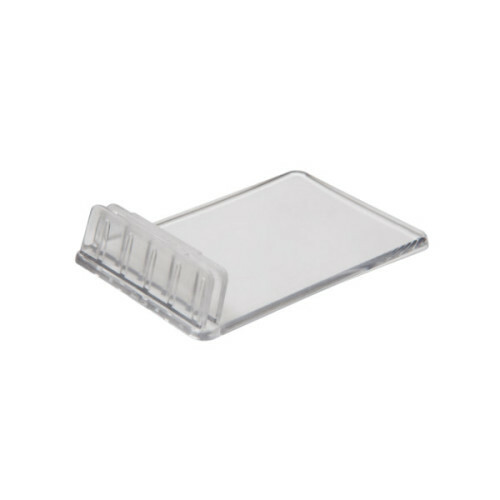 SKU: LCH026. 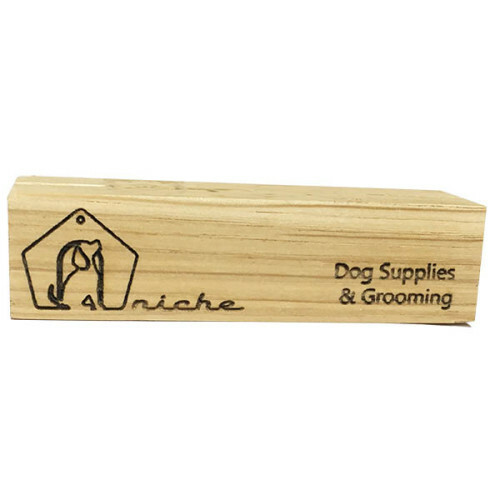 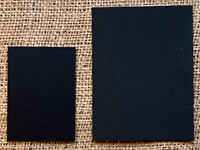 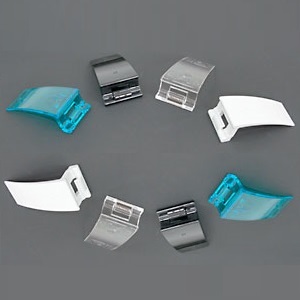 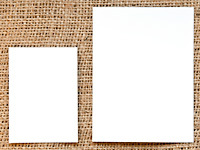 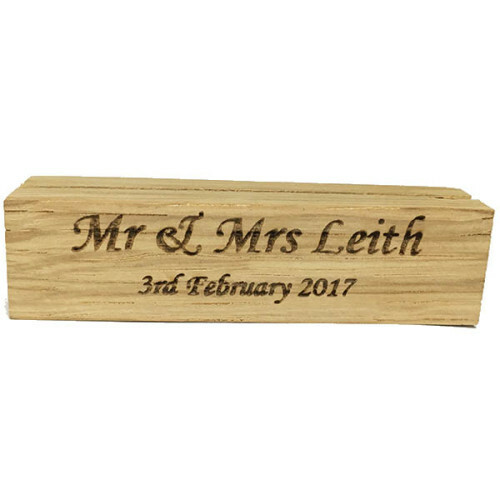 Categories: Wooden Labels, Card Holders, Label & Card Holders. 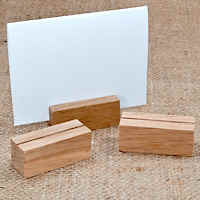 Tags: card holder, Oak Card Holder, wooden card holder. 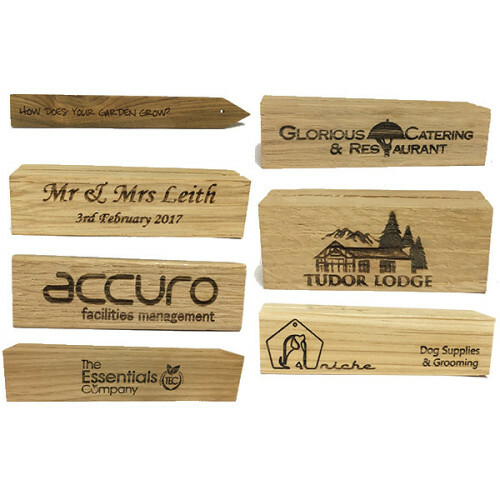 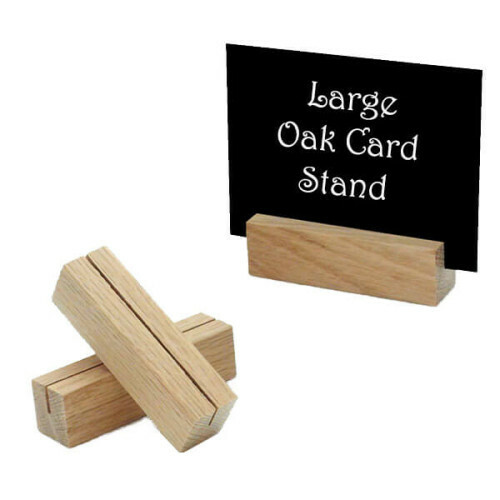 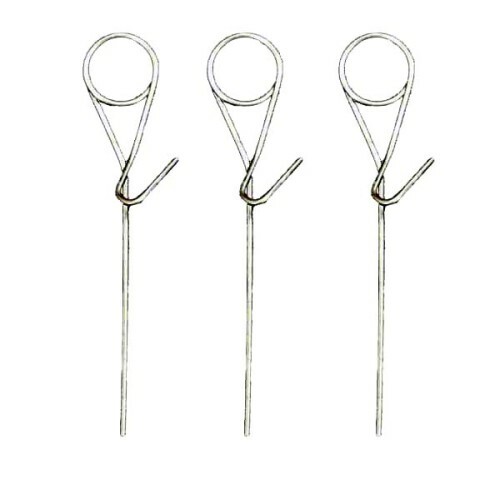 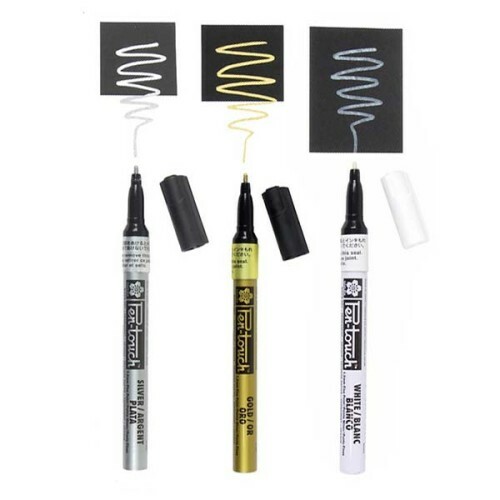 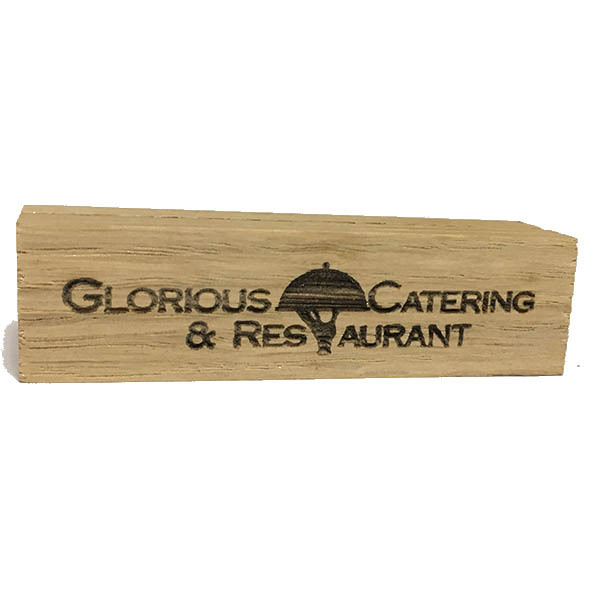 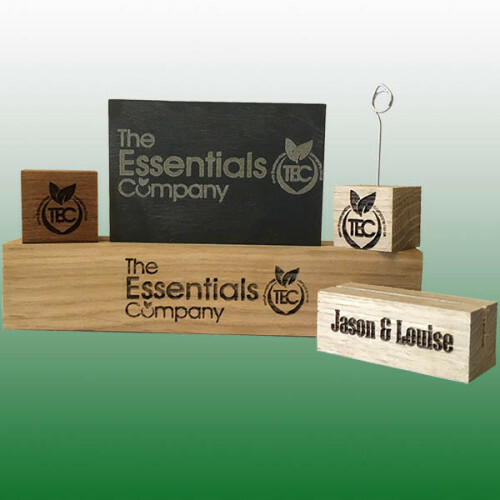 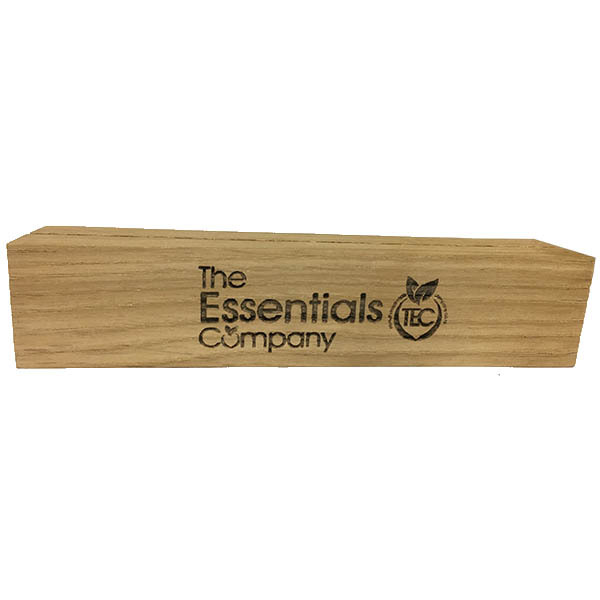 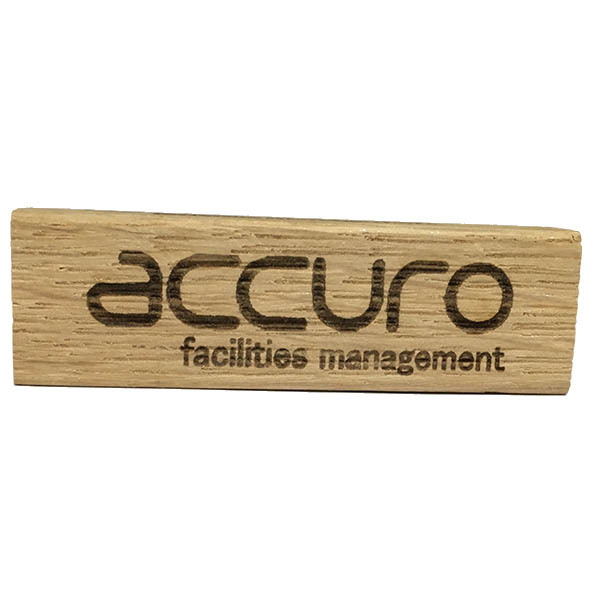 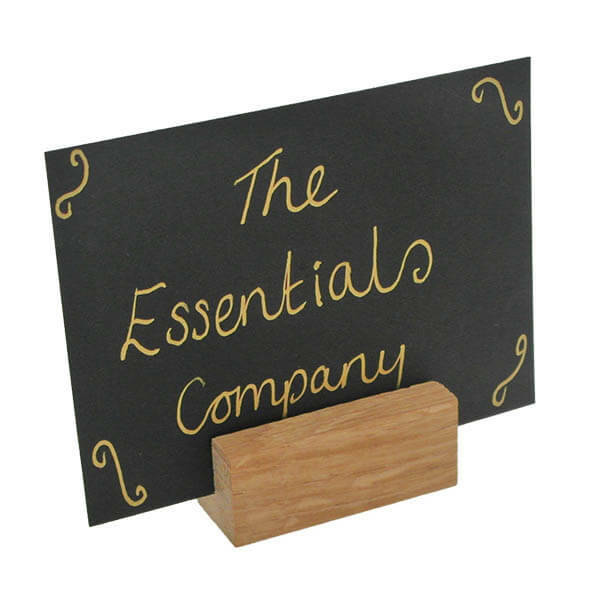 Oak Card Stand available from The Essentials Company the specialist suppliers of labelling, tagging, tying, marking, and floristry sundries for business, home and garden applications.